- Samurai Music 'Skull Logo' pullover hoody with side pockets in grey or black. - *New! 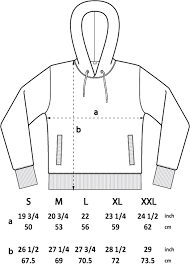 - Now printed on high quality Continental Unisex EP63P hooded Earth Positive Sweatshirts. - 100% Certified Organic Cotton Brushed 3-ply 280-300g / 8.3-8.9 oz. PLEASE NOTE! WE DO NOT TAKE RETURNS ON MERCHANDISE.